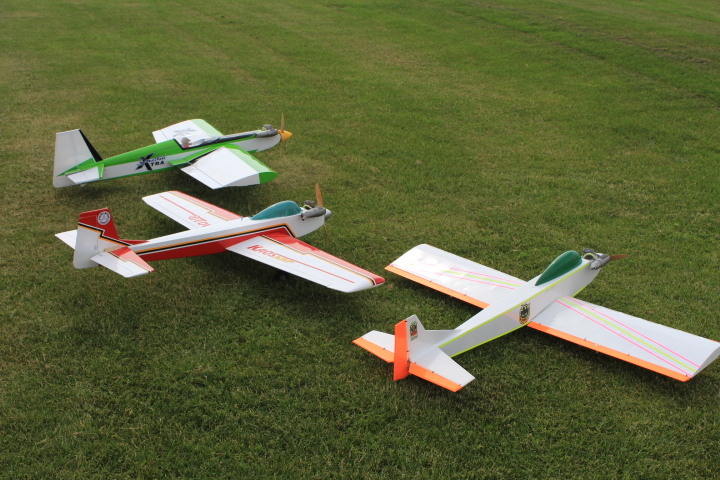 Here are some photos from the Frankenmuth Aeromdelersm Michigan RC Flying Club showing some of the radio-control aircraft at the field and in the community. More will be added or updated over time. Click on the left-right arrows to view images. Farmers Market 8.30.08 5-copy Some planes on display at the Frankenmuth Farmer's Market. Calling All Frankenmuth Aeromodelers members – if you have some pictures you want to add to the web site, please let us know.